Oscar-nominated actor Tom Hardy is all set to star as Venom but the new film will not be part of Marvel Cinematic Universe. 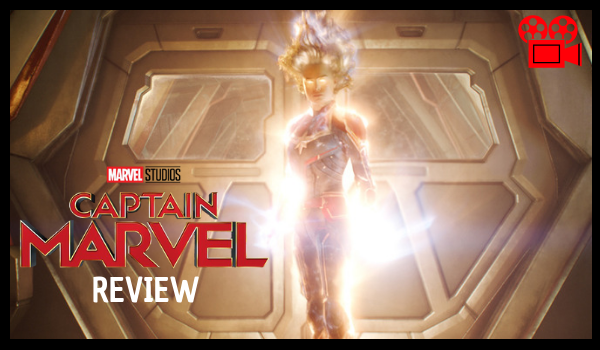 It will instead kick off Sony Pictures' own Marvel Universe, and will not be connected to Spider-Man: Homecoming co-produced with Marvel Studios. In a previous interview with Fandango, Spider-Man: Homecoming director Jon Watts was quoted as saying "It's [Venom] not connected to the Marvel world, so that's really intriguing ... what that will be." 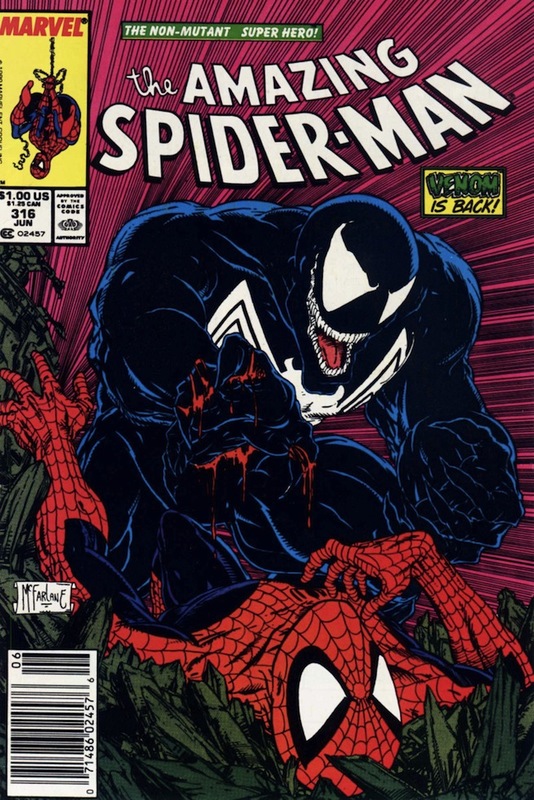 Venom traces its roots in the limited series Marvel Super Heroes Secret Wars, where Spider-Man was bonded to an alien symbiote as a replacement costume. While it magnified his powers, the symbiote hijacked Spider-Man's body to go out every night to fight crime. Peter Parker eventually learned it was trying to bond to his body permanently and rejected it. It later found a new host in Eddie Brock, a suicidal disgraced reporter, who blamed the webslinger for ruining his career. 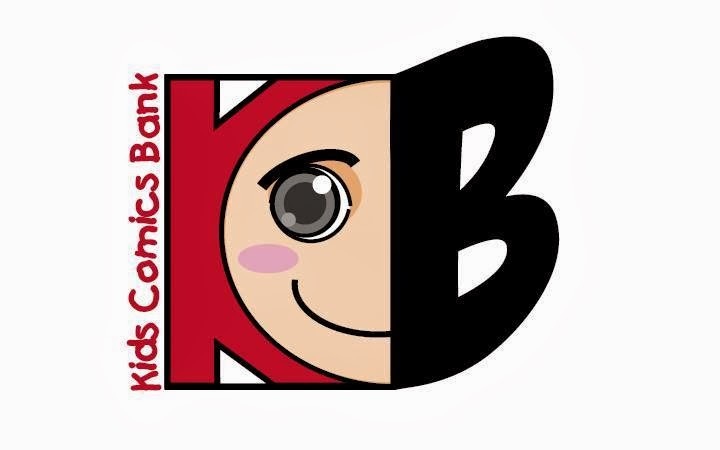 Together, they became Venom and terrorized Spider-Man, his friends and family. There were other characters who bonded with the symbiote, including high school bully-turned war soldier amputee Flash Thompson. The film, to be directed by Zombieland's Ruben Fleischer will feature Eddie Brock, arguably the most popular Venom. In a press release, Columbia Pictures said that "Ruben Fleischer is the best choice to direct the property as he brilliantly showcased his ability to bring together dark themes with humor in Zombieland." 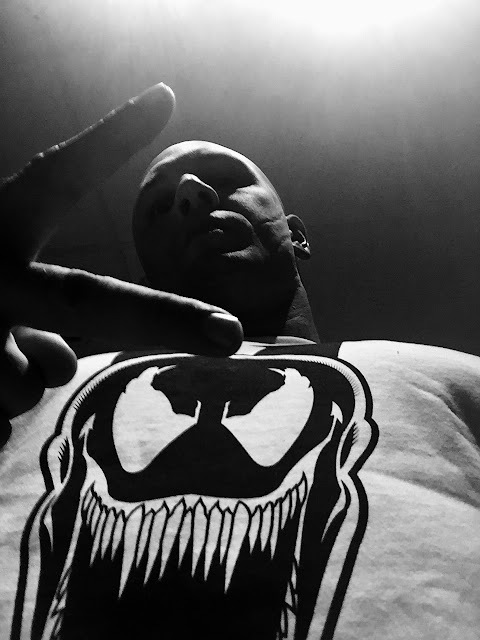 "Likewise, Tom Hardy is a huge fan of Venom and has a strikingly similar look to the original comic’s depiction of Eddie Brock," it added. 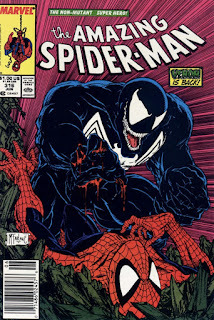 Scott Rosenberg (Jumanji) and Jeff Pinkner (The Dark Tower) are writing the script for Venom, with Avi Arad, Matt Tolmach, and Amy Pascal as producers. Palak Patel and Eric Fineman will oversee the production for Columbia Pictures. 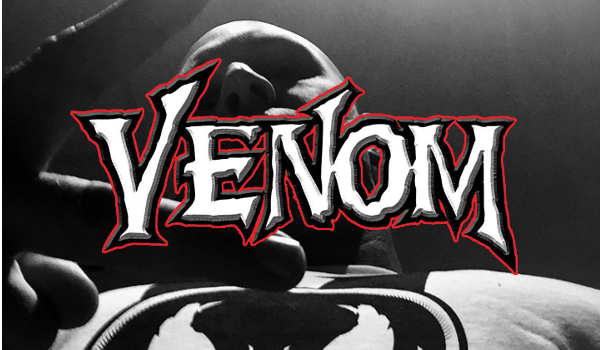 Venom will be released worldwide on October 5, 2018 with a production start date of fall 2017. Other publications have also reported that a Silver Sable/Black Cat film is also in the works, but no details have been disclosed yet. With Sony doing its own Marvel Universe, following the dismal Amazing Spider-Man 2, fans like me wonder which Spider-Man characters are allowed to be used by Marvel Studios in its future films.